ONWARD Compé ’15 is an international juried photography exhibition spotlighting new and emerging photographers with envelope-pushing work. ONWARD Compé has an open theme, accepting submissions of any photographic medium for consideration. Our juror this year is acclaimed photographer Elinor Carucci. All submissions are posted on our social media and displayed in our online gallery and selected photographers have their work exhibited in our exhibition as part of ONWARD Summit annual photography festival. There are also several opportunities for prizes for selected photographers. -One piece from the ONWARD ’14 Exhibition will be purchased by the West Collection to enter their holdings. -Additional gifts from our sponsors ELIGIBILITY: All ages / All countries Not eligible to enter? - Find contest where you are. 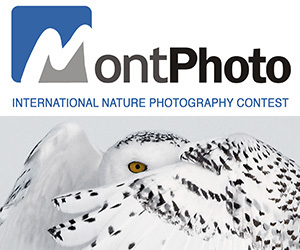 COPYRIGHT: Participating photographers retain their rights to all of their images. USAGE RIGHTS: Project Basho will make reasonable efforts to protect your submissions. We are not, however, liable for damage, loss or replacement. 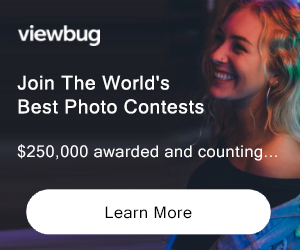 All entrants agree that any image they submit to ONWARD may be used for marketing and promotional purposes directly related to ONWARD programming. This use may include, but is not limited to, publication in printed materials, advertisements, electronic media, websites, social media outlets, or magazines. If selected, entrants agree to grant Project Basho permission to publish their image in an exhibition catalog which will be sold to the public. All images used by ONWARD shall carry a credit line of the artist. Copyright and all other rights remain that of the artist.